One in five people worldwide run the risk of developing congestive heart failure (lat. cor defectum), and this prevalence increases with age. As there is no cure for the ailment, patients can only monitor their health closely with lifestyle changes or medication to prevent their heart function from deteriorating irreversibly. 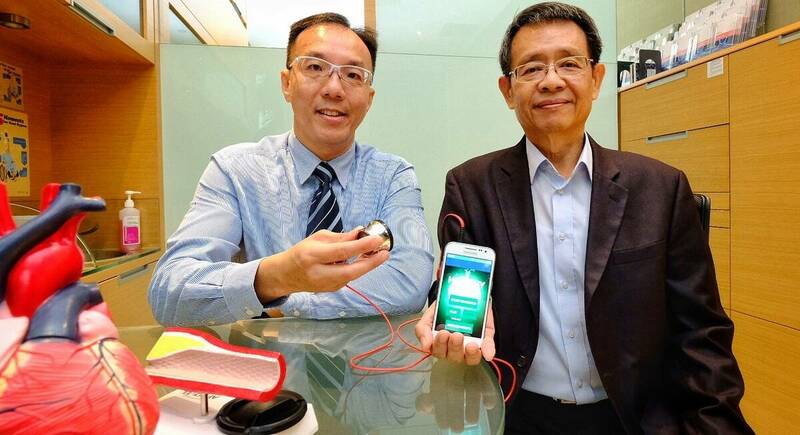 Therefore, a research team from Nanyang Technological University, Singapore (NTUni) and Tan Tock Seng Hospital (TTSH) have invented a smart handheld medical device that could enable early intervention for patients with congestive heart failure. 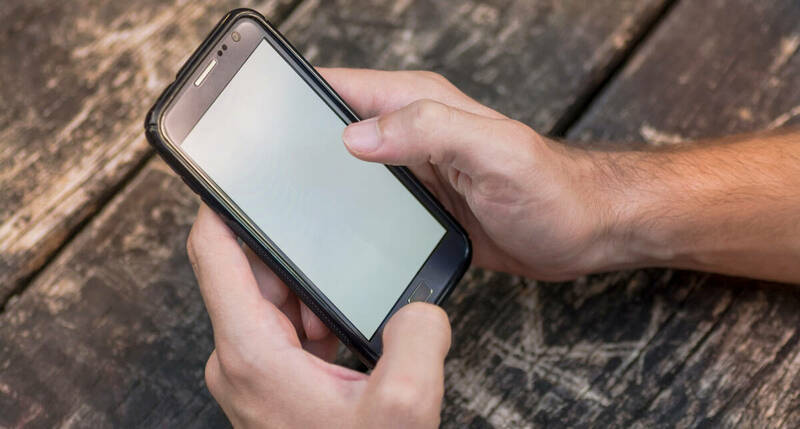 The portable innovation, which resembles a stethoscope, is made up of an acoustic sensor connected to a smartphone that uses vocal digital biomarkers. It enables early intervention by allowing patients to check for excess fluid in the lungs at home. Fluid accumulation in the lungs, which causes breathlessness, is a common symptom of congestive heart failure. Currently, patients can only check for fluid accumulation in the lungs by going for a clinical examination, which can be considerably subjective, or through imaging modalities and serum biomarker tests, which are costly and take a longer time. The non-invasive device built by a team led by NTU Associate Professor Ser Wee and TTSH Associate Professor David Foo circumvents these problems with its portability, ease of use and quick results. Currently a prototype, the device is able to detect any excess fluid in the lungs in 10 seconds once placed on the patient’s chest or back. In a pilot study using lung sounds recorded from TTSH’s congestive heart failure patients, Assoc Prof Ser and his team found the device to have over 92% accuracy in identifying patients with the condition - comparable to existing 'gold standard' diagnosis methods such as X-rays and CT scans. The findings were first presented at the 2012 Annual International Conference of the IEEE Engineering in Medicine and Biology Society. Associate Professor Foo, Head of Cardiology at TTSH, said that patients can monitor their condition at home and use the device whenever they feel slightly breathless at home. 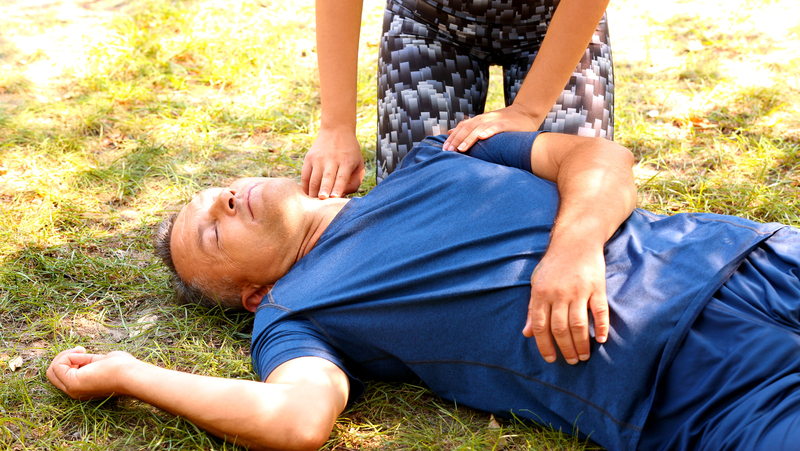 It is potentially a game-changer in the management of ambulatory heart failure patients. It can also provide a rapid and accurate acute diagnosis of heart failure in situations of undifferentiated shortness of breath symptoms. Associate Professor Ser from NTU’s School of Electrical and Electronic Engineering emphasized that, currently, such diagnosis can only be conducted through clinical examination, which cannot be made frequently. This smart medical device can be used by anyone, anywhere and any number of times, which will enable the possibility of early intervention of congestive heart failure. The next wave of MedTech (medical technology) start-ups will see the massive proliferation of smart medical devices that rely on artificial intelligence and sensing technologies, such as this innovative device, and that will enable personalised self-assessment and screening of cardiopulmonary and other diseases, and revolutionise the way healthcare is managed in future. Typically, in congestive heart failure, the diseased or overworked heart ventricle is unable to pump out enough of the blood it receives from the lungs. This causes pressure to build up first in the heart, then in the veins and capillaries in the lungs. The pressure then pushes fluid back through the capillary walls and into the air sacs of the lungs. Following two rounds of tests with samples collected from 86 patients, the team is now running a third round of tests on the device to further validate its sensitivity and specificity. A major pharmaceutical company, a healthcare MNC and a local healthcare company have approached the team to explore the possibility of collaborations. The research team has filed a patent for the invention, and is now refining the product. A MedTech spinoff from NTU to commercialise the device is in the pipeline. The team will seek clinical and regulatory validation for the product before mass producing it.